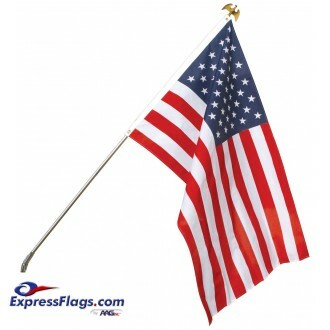 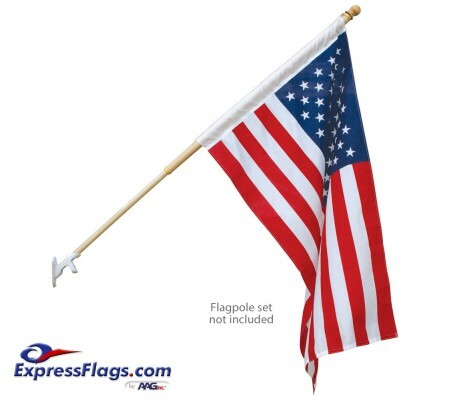 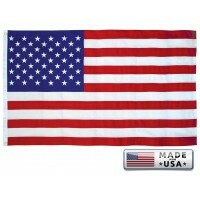 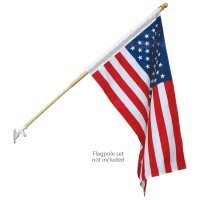 Look and feel of traditional cotton flags with the advantages of polyester flags. 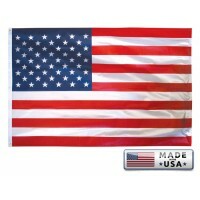 Strong canvas header with brass grommets. 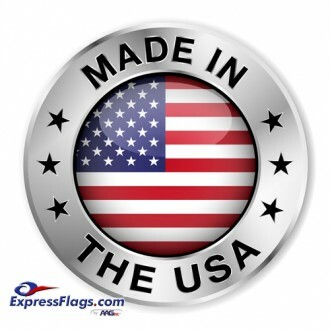 * Endura-PC Banner: Substitutes the standard header & grommets with a pole hem/pocket and leather tabs to replace any decorative flag or banner.